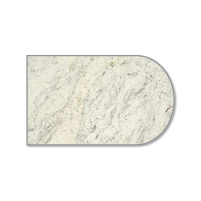 Marble is a true “classic” stone that has been used for centuries. 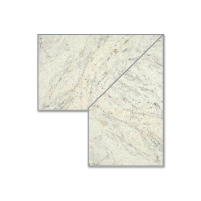 With its large color pallet and fluid like movement marble is sure to catch your eye. Typically a highly polished stone some marbles are also available in honed finishes for those areas where you would like a less than formal look. Marble is a perfect choice for fireplaces, vanities, bathroom walls and flooring, Marble has been valued for years for its rich palette of beautiful colors. 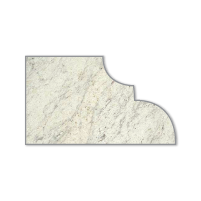 Although they do require a fair amount of maintenance, marble countertops can be a beautiful addition to any home if you are willing to take care of them. 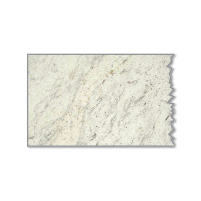 Marble has the reputation of being easy to stain. 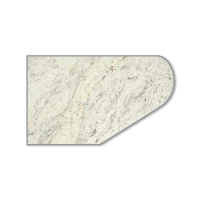 This is especially true for white marble, which has been known to stain easily even just from drops of water! 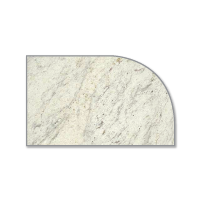 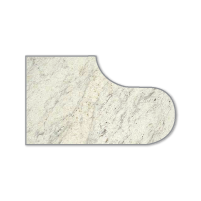 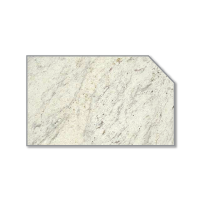 However, there are ways to treat your marble in order to take the necessary precautions and preventative measures to help your marble look its best over its lifespan while minimizing the amount of maintenance required as a homeowner. 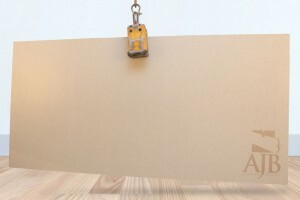 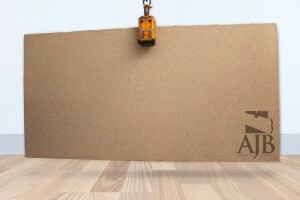 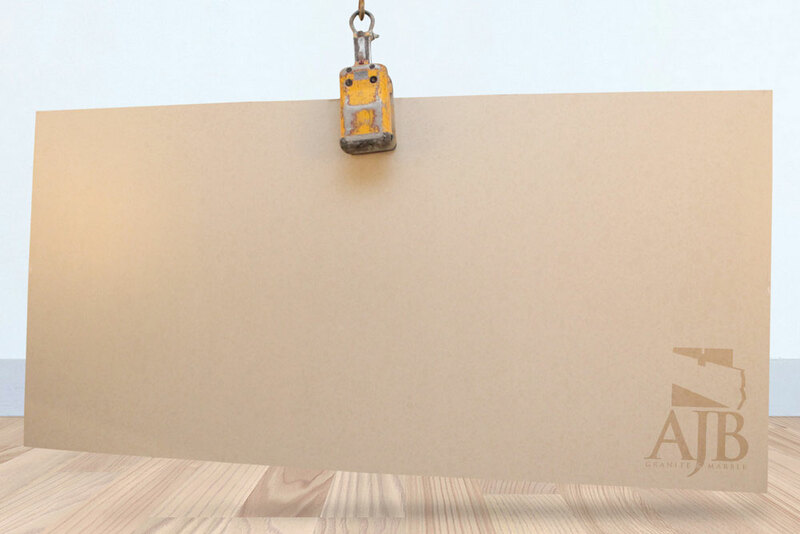 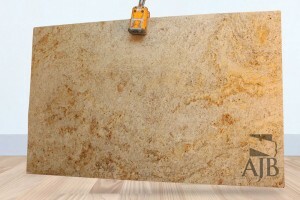 Top Quality Workmanship with Complete Customer Satisfaction. 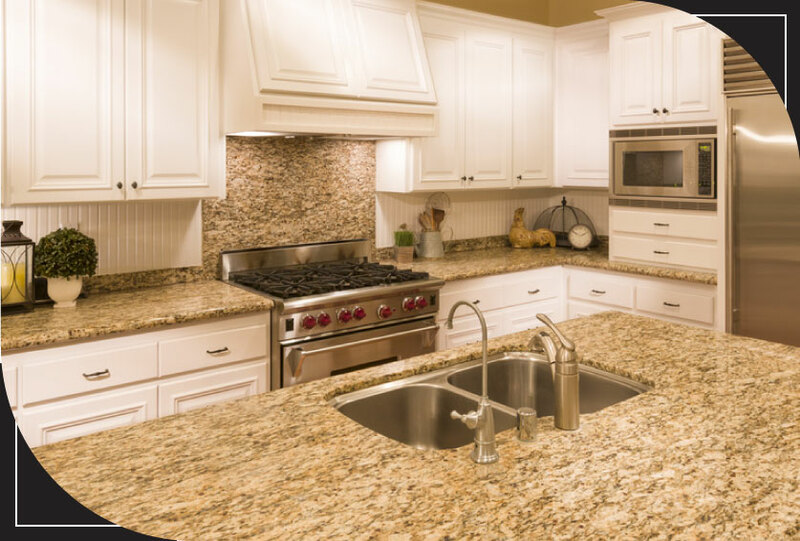 We provides design and installation services for all tile and natural stone surfaces, including kitchen countertops, islands, bathroom vanity tops, Jacuzzi decks, shower enclosures, and fireplace mantels. Whether you are looking for a new floor for your Foyer or Bathroom, Walls or Ceilings for your Shower or a state of the art Backsplash to compliment your Kitchen Countertop, our experts will turn your vision into a reality. 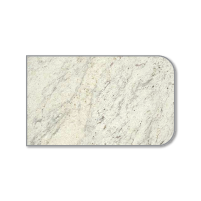 We have extensive experience working with Marble, Granite, Ceramic, Porcelain, Glass, Metal, and combination Tile. We ensure that all completed projects, whether at a home or a business, will reflect our customer’s unique taste. 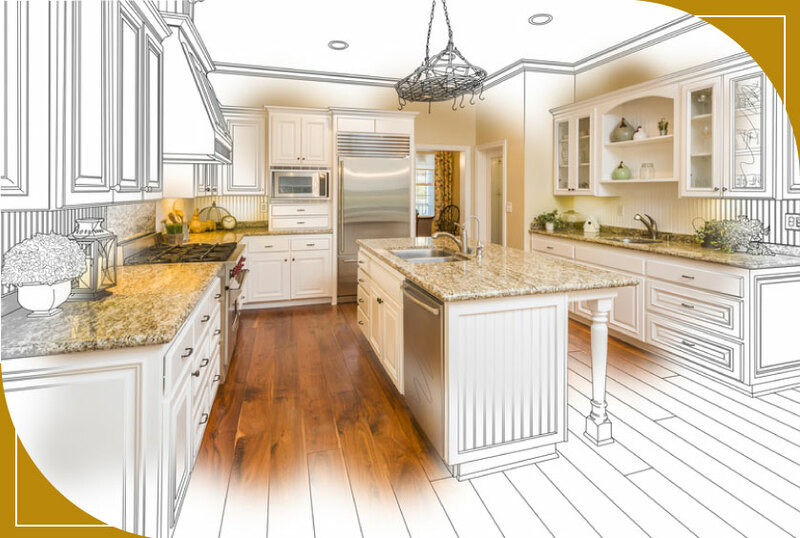 We are proud to offer our professional services, exceptional workmanship and outstanding customer service for competitive prices.. Our home improvement experts will guide you through any Residential or Commercial remodeling project from beginning to end, helping you save time and money. 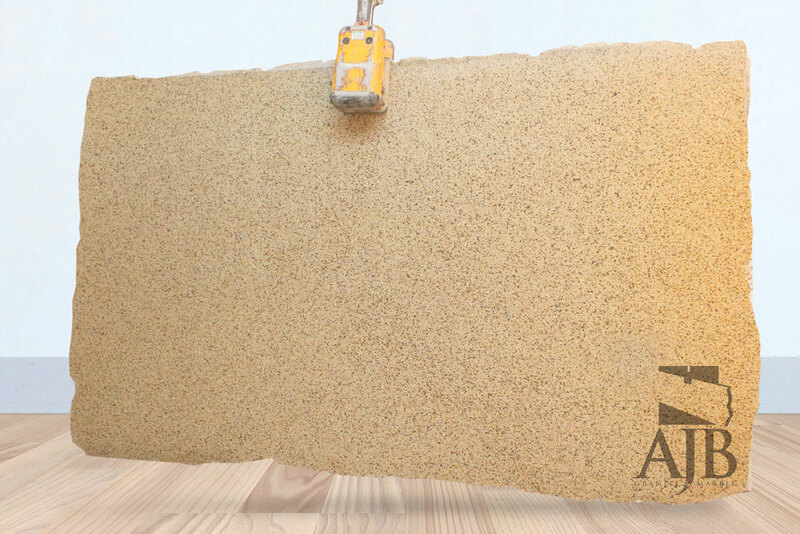 The satisfaction of our customers is our first priority. 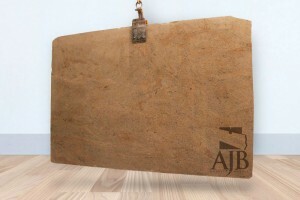 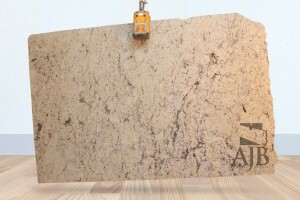 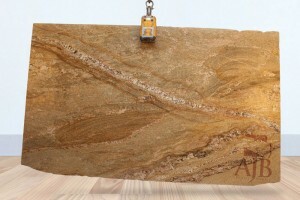 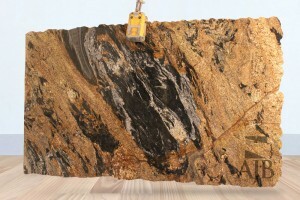 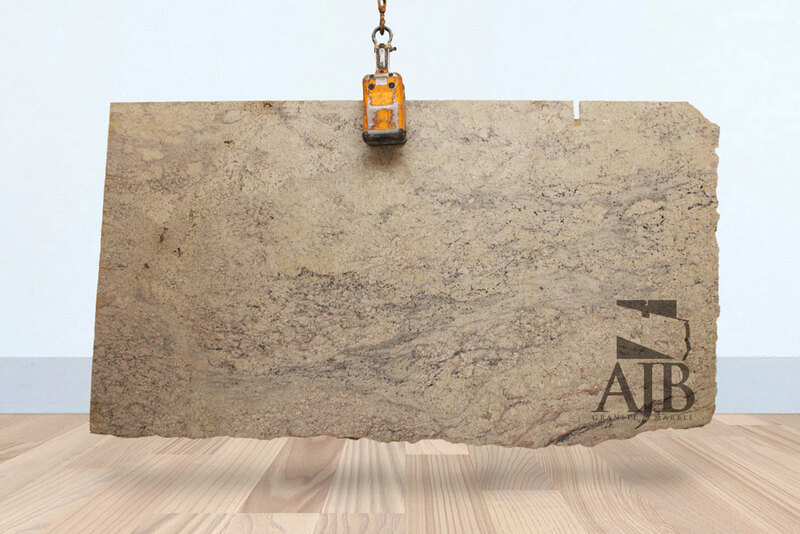 AJB Granite & Marble’s slab viewing hours are Monday thru Friday – 8:00 to 5:00. 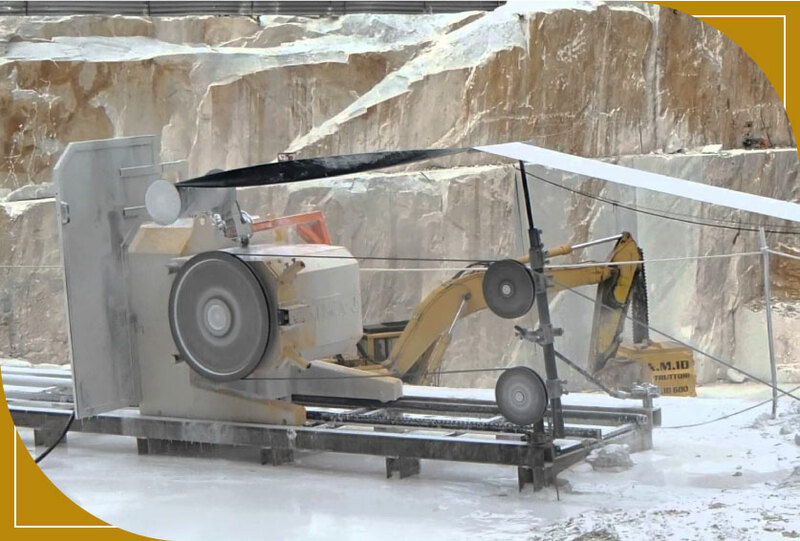 You can always call us in advance to schedule an appointment to visit our facility and a salesperson will be allocated to your project immediately. To help you make the best possible selection(s), feel free to bring the following if available: Cabinet Door, Fabric, Paint and/or Floor/Tile samples. Once you arrive at the facility the salesperson will discuss the layout and design of your project as you peruse our inventory and offer you color assistance to help you find the exact stone you are looking for and which best fits your color schemes. 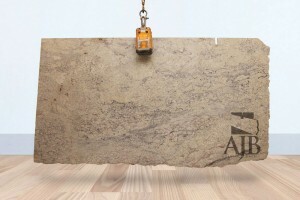 Since we have a 100% Indoor facility bad weather (rain & snow) are not a deterrent to view slabs. They will discuss the layout and design of your project as you peruse our inventory and offer you color assistance to help you find the exact stone you are looking for. 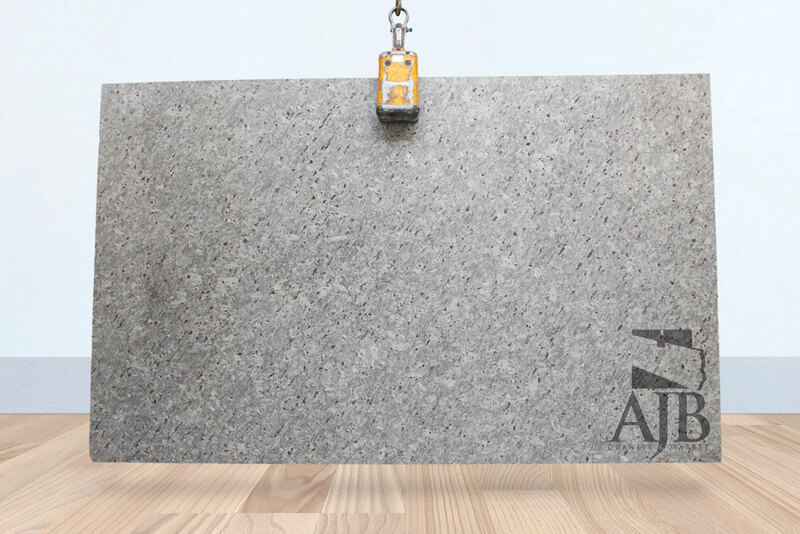 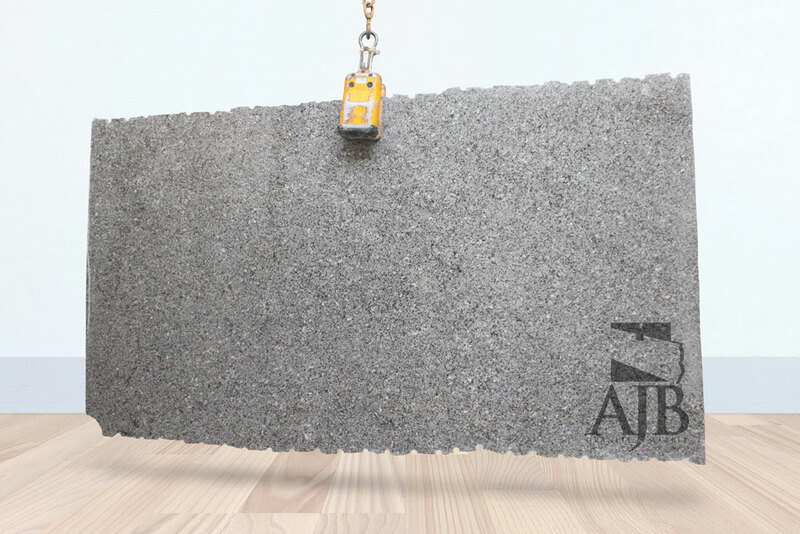 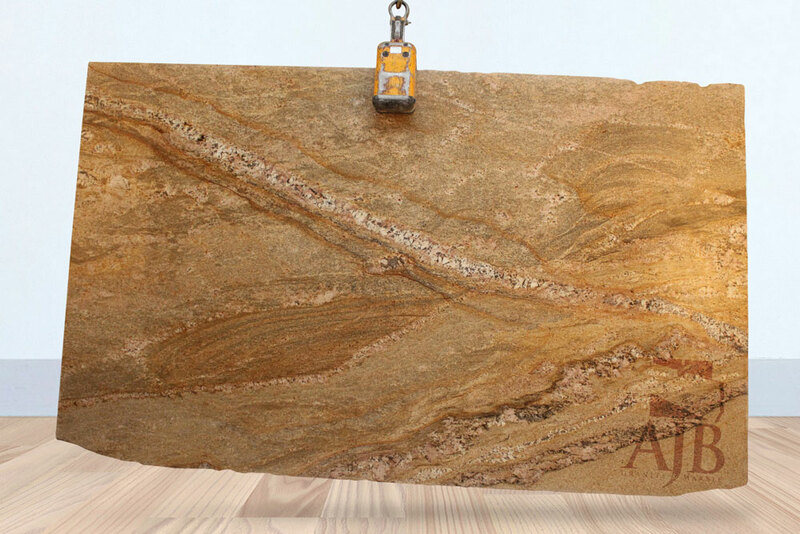 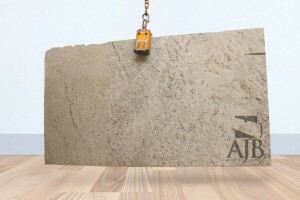 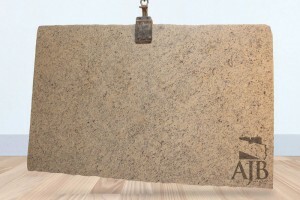 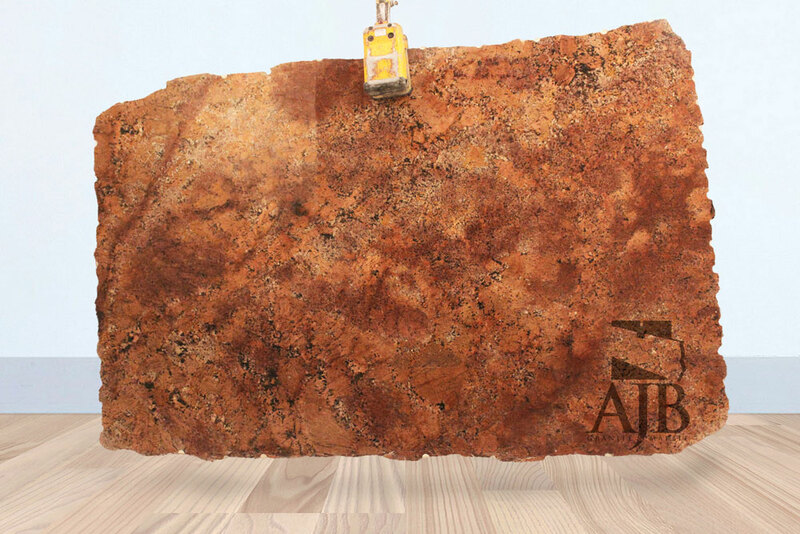 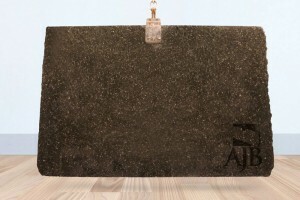 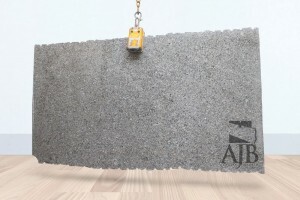 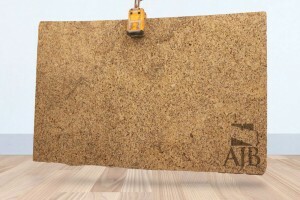 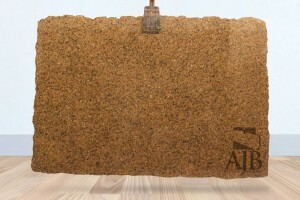 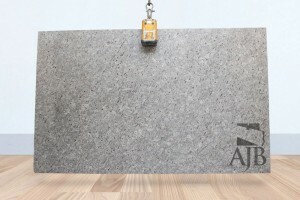 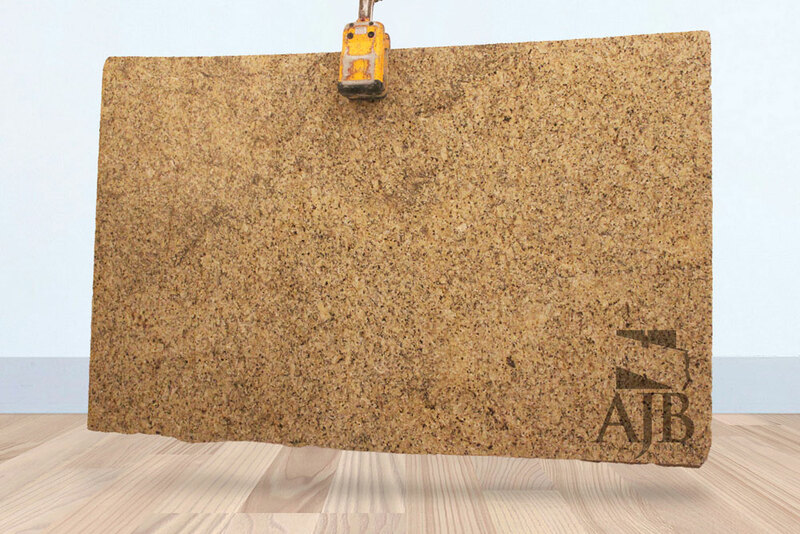 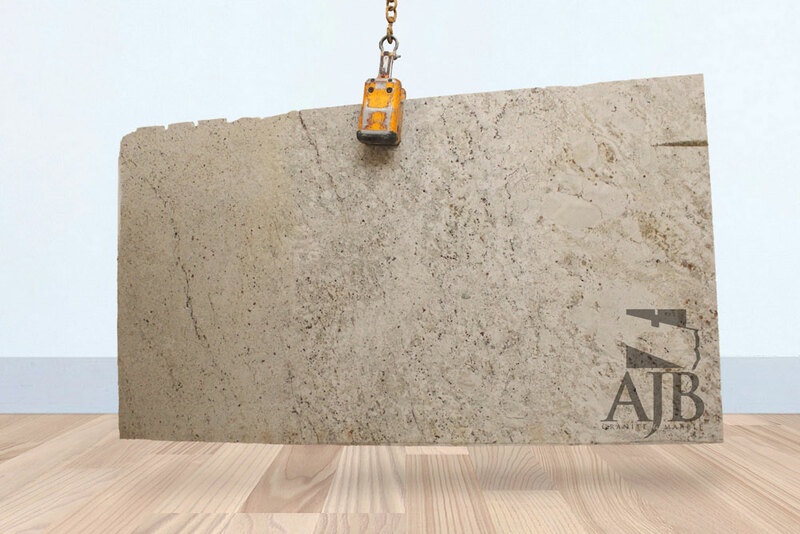 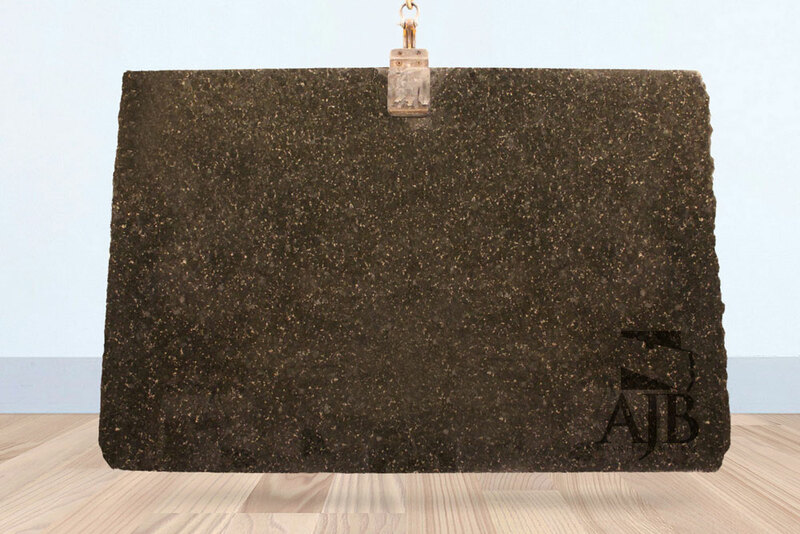 AJB Granite & Marble will keep a complete record of your material selection as sometimes customers return for a second look to view the slabs & colors selected with their family members or interior designers. 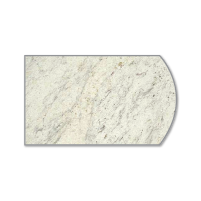 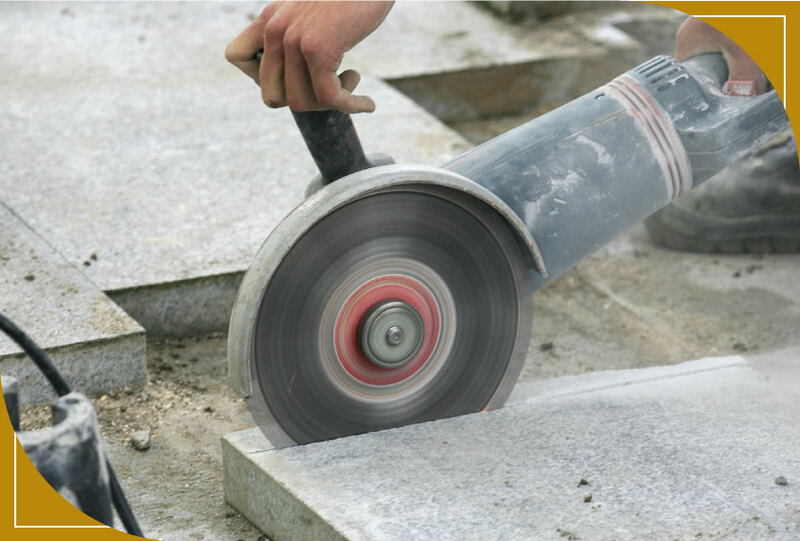 Once your selection is final Mackson Marble & Granite will contact the Fabricator/Installer of your choice and make the necessary arrangements to ship your selected material to them for timely completion of your project. 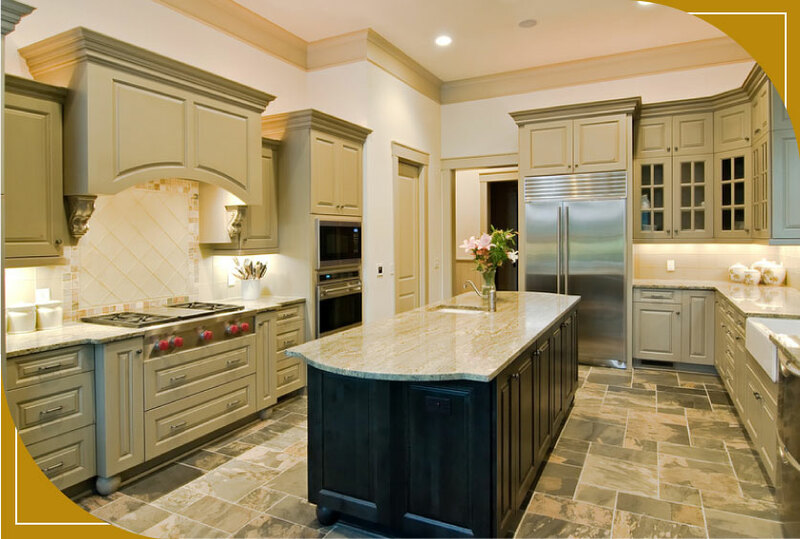 I wanted to thank you all for the fantastic job you did in our kitchen. 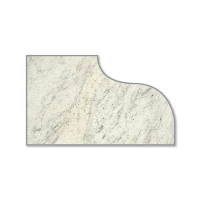 Steve and I are so pleased with the service we received. 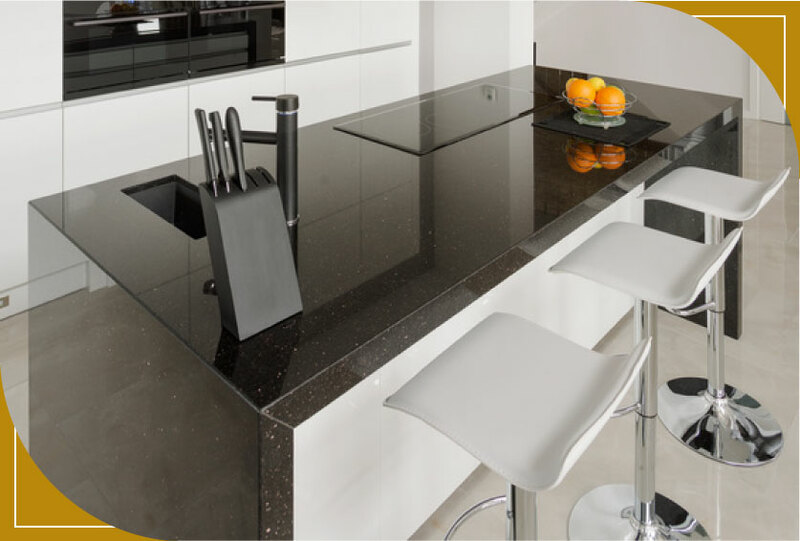 Everything was seamless from the sales process to the installation. 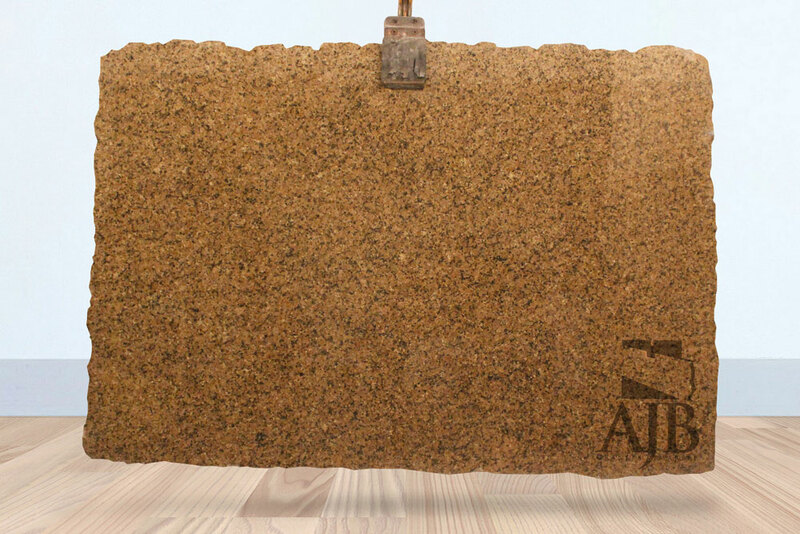 We cannot thank you enough for making the experience enjoyable. We also look forward to you visiting us at our facility…you can easily get door-to-door directions by filling in your address. 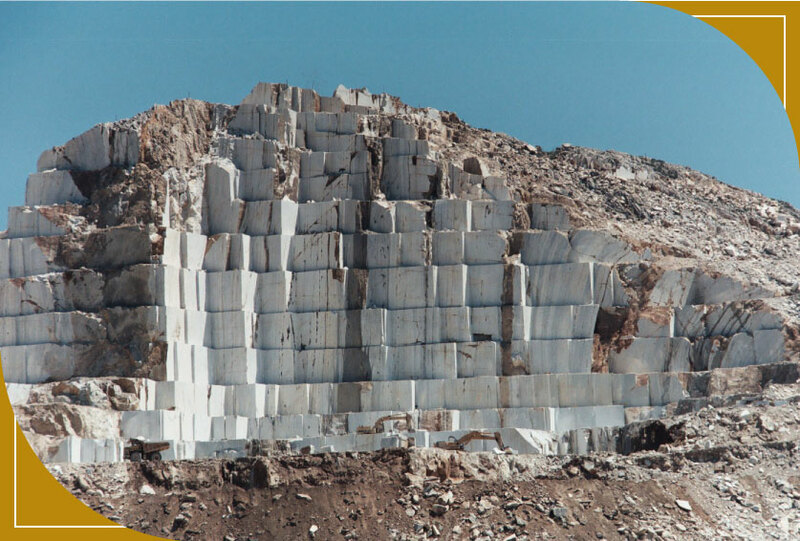 We are OPEN TO THE GENERAL PUBLIC. 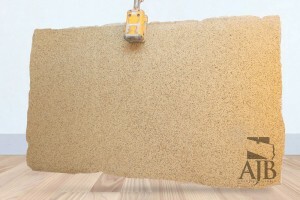 No appointment necessary!